Breeders of Quality Boer Goats! We are located on 60 acres of rolling hills a few miles west of Murphysboro in southwestern Illinois. 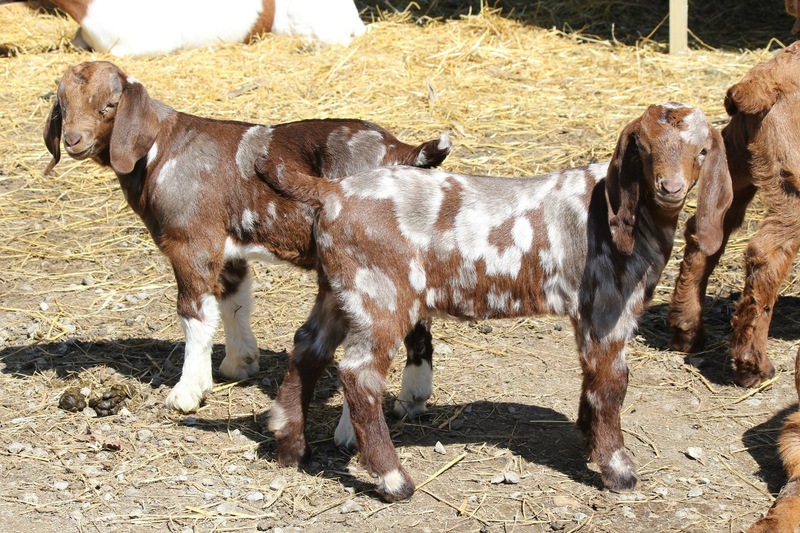 Our focus is to produce top quality Blacks, Reds, Spotted, Dappled, Painted and of course Traditional boer goats. Our goal at Smitty's Critters is to develop a select line of structurally correct, robust and colorful goats. We are, and will remain, very selective in our breeding matches. Our focus will always be quality and consistency. At present, our herd consists of 30 breeding does, three Herd Sires, Coppertox's Copper Legend, Lucky's Red Effect and Callin Blackjack. We will and select Does to our her that advance our breeding goals and genetic line. As we build our herd and develop our genetics, we will participate in selected auctions and sales both her in Illinois and in neighboring states. We will list auction and shows we will attend under goats for sale & events.